What do children do at school? 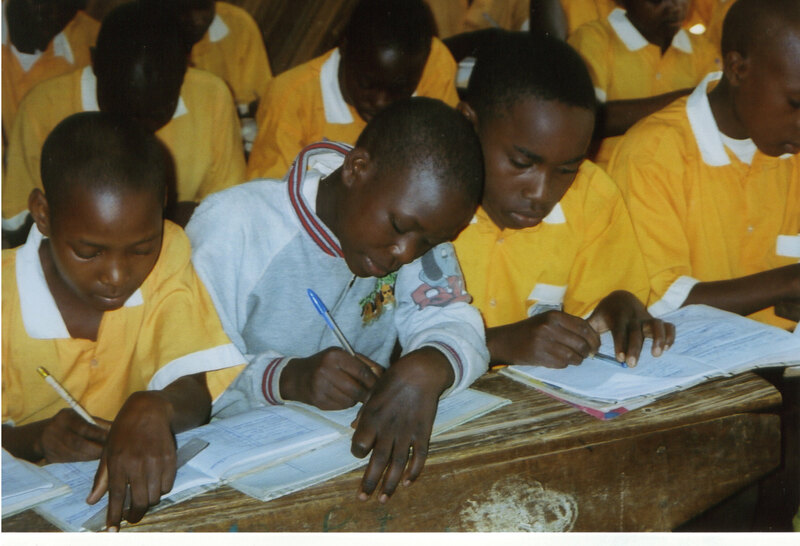 Some pictures of pupils at school. Pupils at recess engage in a variety of low tech games. Pupils attending a math class. Students taking notes. In absence of text books and libraries, pupils depend 100% on teachers. 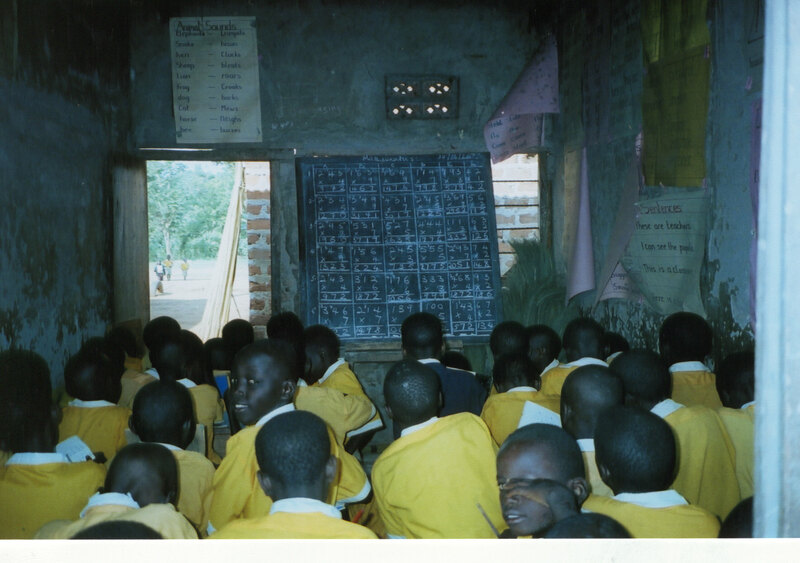 Teacher must makes notes, write them on the blackboard for the pupils to copy and refer to in the future. A hot meal is prepared everyday for the children regardless of whether they are boarders or day students.